Found 5 file extension associations related to DWG TrueView and 3 file formats developed specifically for use with DWG TrueView. You can view dwg files with Autodesk DWG TrueView software, a free stand-alone .dwg viewer with DWG TrueConvert software included. 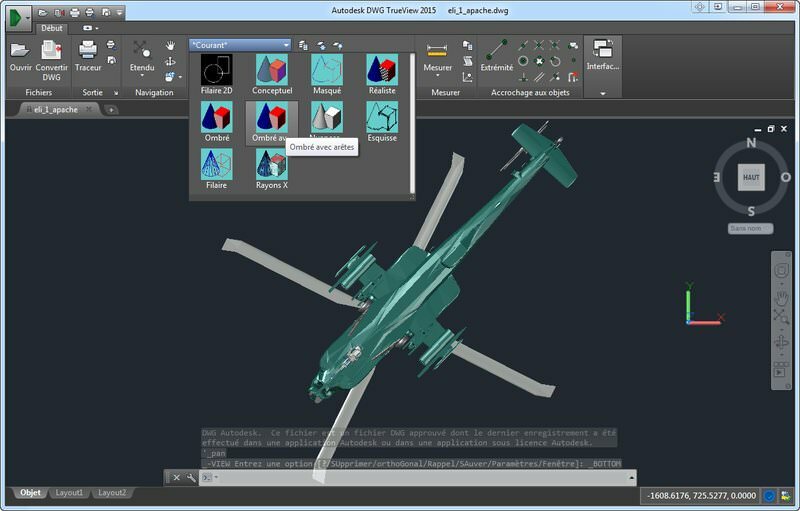 Built on the same viewing engine as AutoCAD software, DWG TrueView enables you to view dwg and DXF files, just as you would in AutoCAD. Convert DWG to PDF - Viewing and converting AutoCAD DWG files with Autodesk DWG TrueView for Microsoft Windows. If you need more information please contact the developers of DWG TrueView (Autodesk, Inc.), or check out their product website.